Park Cities Asset Management, LLC is an alternative investment firm focused on providing flexible debt solutions to companies across industries, both domestic and internationally. We provide debt capital through secured, asset-based financing transactions and seek to deploy $10 million to $50 million per transaction. 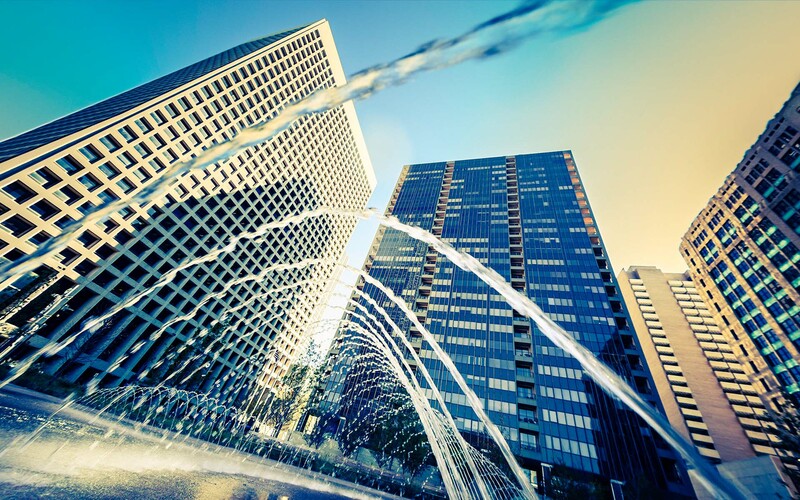 Park Cities is led by Principals with decades of experience and success as investors, operators, and advisors. We take an active approach to working with companies, often providing C-level support and guidance to help our portfolio companies grow and prosper over the long-term. Park Cities is a privately-held, SEC-registered alternative investment advisory firm. 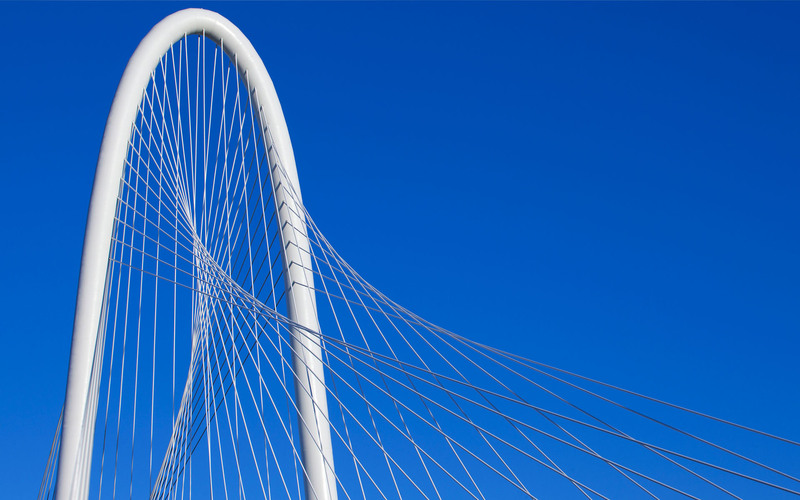 Park Cities leverages a proven process to originate or invest in loans and other debt-like instruments, providing capital to counterparties across a variety of industries through secured, asset-based financing transactions. Park Cities invests through multiple sleeves of capital, providing flexible debt capital solutions across the capital stack. Small to medium enterprises and consumers seek flexible financing solutions and on-demand capital. Further, they seek sophisticated lenders able to rapidly and reliably execute and close. Park Cities opportunistically deploys capital by focusing on asset quality, structure, coverage, and downside protection. We strive to align our interests with our counterparties’ and to diversify across geographies, industries, and asset classes. Park Cities’ Principals have decades of experience in consumer and commercial lending, extensive corporate finance skills, and significant operating experience. Our comprehensive understanding of the credit landscape enhances our ability to provide creative, flexible solutions while maintaining a conservative approach. 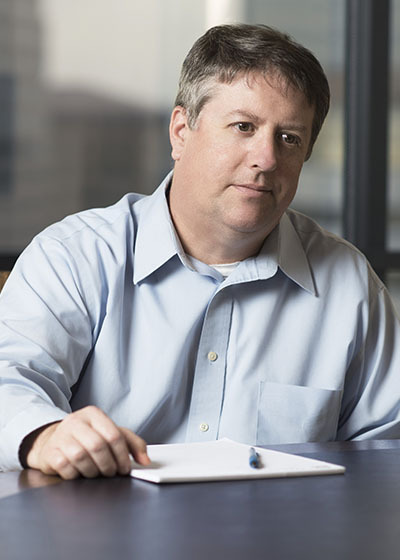 Mr. Dennis joined Park Cities in 2018. Previously, Mr. Dennis spent three years as Senior Accountant with investment management firm Ranger Capital Group, working in their Direct Lending Strategy. At Ranger, Mr. Dennis’ major responsibilities included day-to-day accounting for the domestic direct lending fund through production of the monthly NAV as well as overseeing the firm’s tax compliance responsibilities. Prior to Ranger, Mr. Dennis spent three years with Traulsen & Co and was responsible for day-to-day accounting and inventory control. Prior to Traulsen, Mr. Dennis spent seven years with family office LH Holdings, accounting for multiple investments in real estate, oil & gas, and stocks and bonds. Mr. Dennis earned his BBA in Accounting and his MS in Taxation from University of Texas-Arlington. 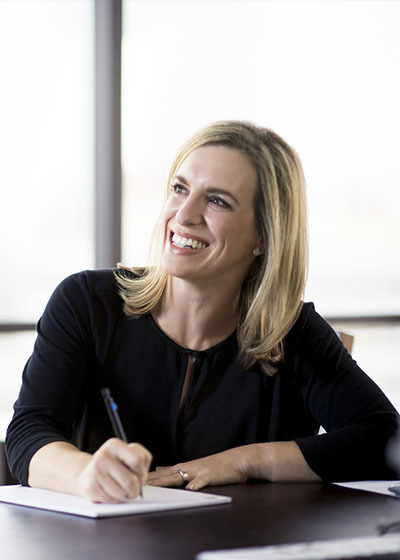 Ms. Ellis joined RPFG, now Park Cities, in 2013. Prior to joining Park Cities, Ms. Ellis was a Sr. Internal Auditor at Texas Industries in charge of the annual Sarbanes-Oxley review and coordinating the annual financial statement audit with external auditors. Ms. Ellis began her career at PricewaterhouseCoopers in Dallas. Ms. Ellis earned her BA from The University of Texas at Austin and her MBA from the University of Texas at Dallas. Ms. Ellis is a Certified Internal Auditor. 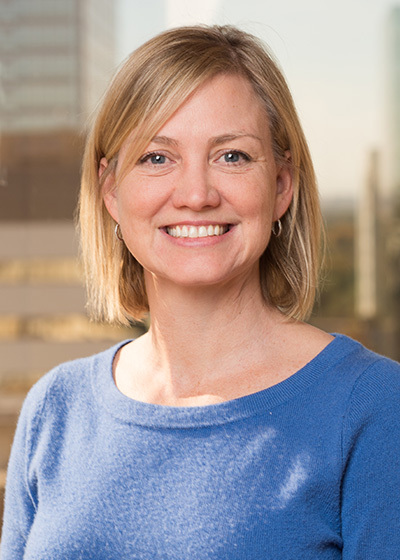 Ms. Ricks joined RPFG, now Park Cities, in 2015 and is responsible for managing regulatory compliance and the implementation of Park Cities’ compliance policies and procedures. 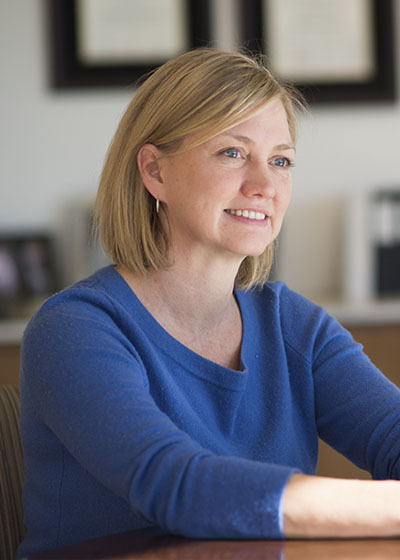 She oversees the relationship with the Firm’s third-party compliance partner, CORE-CCO, and third-party consumer compliance consulting firm, Tatum. Prior to joining the Firm, Ms. Ricks was the Compliance Testing and Monitoring Manager for PlainsCapital Bank where she was in charge of auditing regulatory compliance affecting consumer operations and lending with an emphasis on home mortgage loans. Her 15 years with PlainsCapital also includes working as an Assistant Vice President – Bank Secrecy Act and Consumer Real Estate Loan officer. Ms. Ricks earned her BBA in Finance from Texas Tech University. 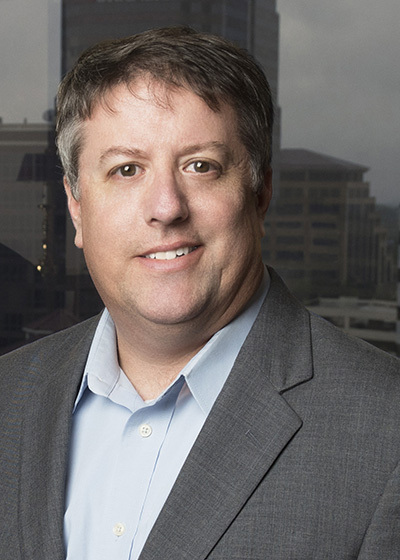 Mr. Harris joined RPFG, now Park Cities, in 2013 to develop internal technology solutions to support the company’s portfolio growth and ongoing partner reporting requirements. Prior to joining Park Cities, Mr. Harris was the manager of Marketing Technology at Student Advantage, Inc., a Boston-based firm focused on bridging the gap between college students, businesses, and universities. While there, he managed the implementation of a large consumer database, customer service center, and Customer Relationship Management solution to service their 2+ million members. 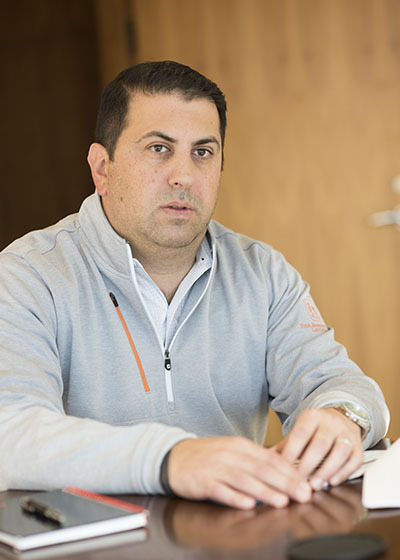 Mr. Harris earned his BSBA in Information Technology and Marketing from Boston University School of Management and his MBA from the University of Texas at Austin McCombs School of Business. 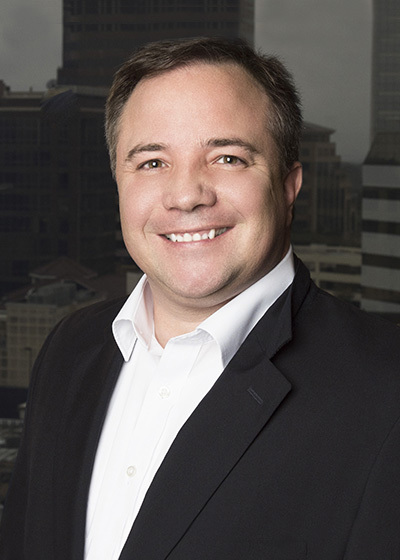 Mr. Shawkey joined Park Cities in 2018 as an Associate. He is responsible for due diligence and financial analysis related to new investment opportunities. Prior to joining Park Cities, Mr. Shawkey was with Santander Consumer USA. Mr. Shawkey earned his BBA in both Economics and Finance from Southern Methodist University’s Cox School of Business. Mr. Shawkey is currently a CFA Level III candidate. 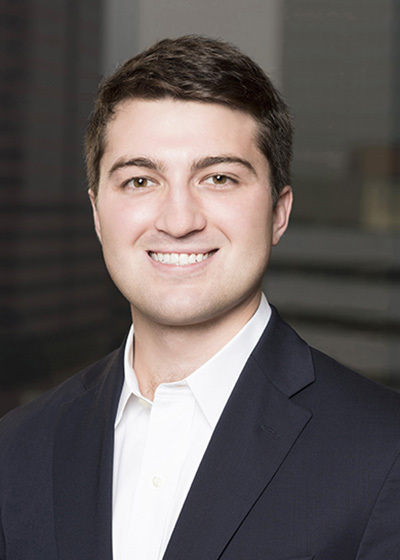 Mr. Banta joined RPFG, now Park Cities, in 2015 to evaluate incoming investments, monitor existing portfolio investments and client financial performance and assist with ongoing client reconciliations. 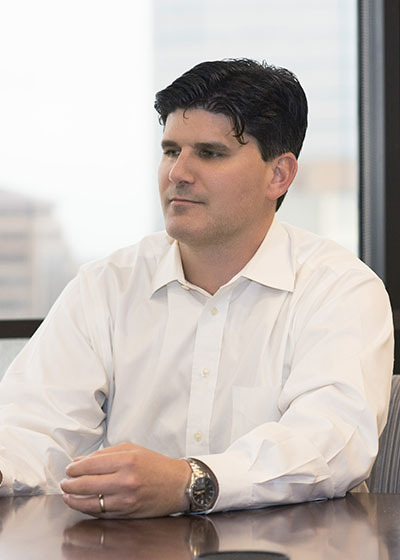 Mr. Banta combines his analytical insight and data management acumen to provide timely and insightful reports related to the Firm’s deployed funds. Mr. Banta earned his BBA in Finance from Southern Methodist University’s Cox School of Business. 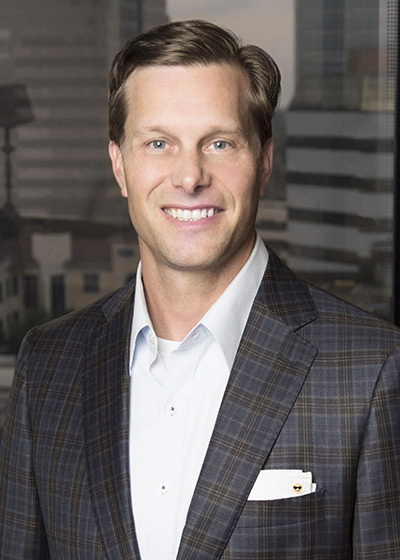 Mr. Huffstutter joined Park Cities in 2017 to expand the structuring and capital markets efforts on the company’s successful portfolio and investment strategies. Previously Mr. Huffstutter was a managing partner with the loan advisory group at Stinson Creek Capital where he focused on new business and client relationships. 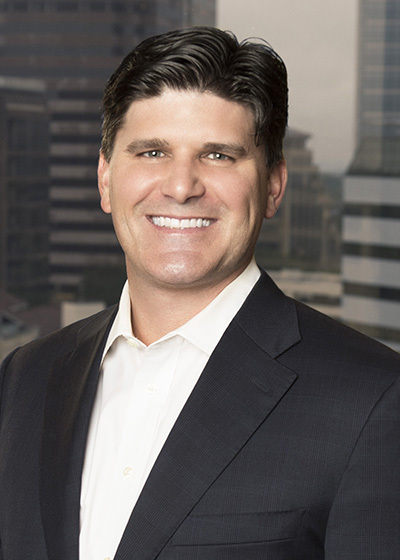 Prior to Stinson Creek Capital, he was the Regional Acquisitions Director for a publicly-traded REIT where he focused on Texas markets. Mr. Huffstutter was Head of Structured Finance at Hometown Commercial Capital where he spearheaded two successful stand-alone securitizations. 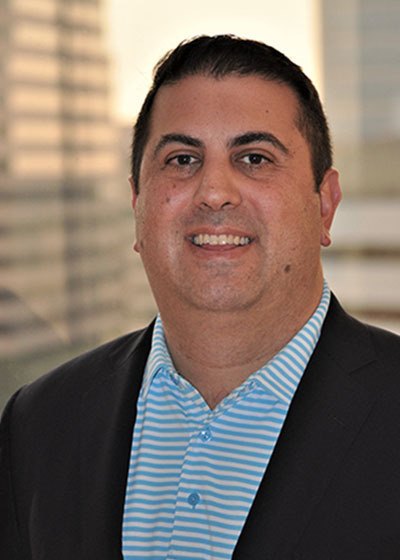 He was previously a part of PNC Real Estate Finance’s two-member CMBS Capital Markets Group, responsible for structuring all CMBS transactions. There he advised other lines of business regarding their hedging strategies while also managing interest rate and credit hedging procedures for the bank’s $2.9 billion annual loan production portfolio. Before PNC’s acquisition in 1998, Mr. Huffstutter worked in the credit department for securitized pools at Midland Loan Services. Mr. Huffstutter earned his BA in Biology from Westminster College and his MBA from Southern Methodist University’s Cox School of Business. 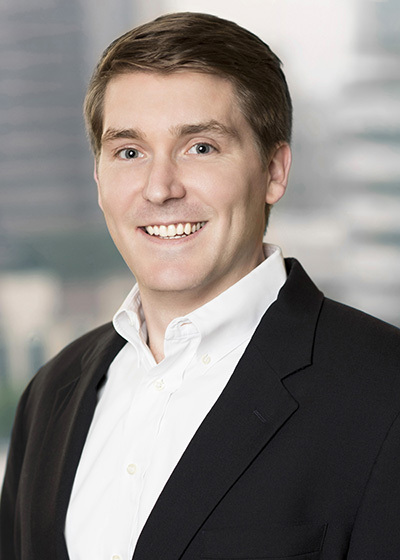 Mr. McCutchen joined Park Cities in March 2018 as a Portfolio Manager. 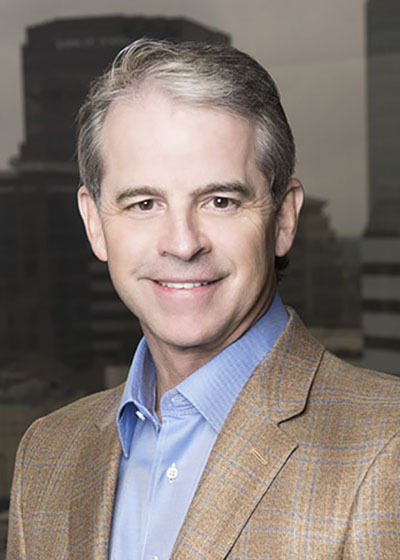 Prior to joining Park Cities, Mr. McCutchen was a Co-Founder and Partner at Jupiter Peak Capital, an independent investment manager dedicated to providing capital solutions across special situation opportunities. 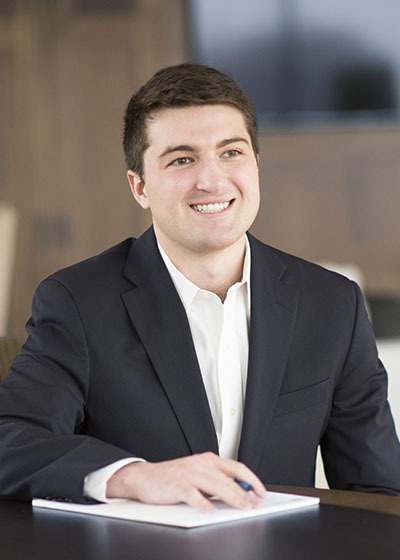 Prior to Jupiter Peak, he served as a Director and Associate Portfolio Manager at Crestline Investors, Inc. focusing on all investment and management aspects within their Opportunistic Strategies Group. Before Crestline, he was a Vice President at Prophet Equity where he was responsible for deal sourcing, evaluation, execution, monitoring, value creation and investment realization. Prior to Prophet Equity, he was a Senior Associate at ComVest Group. Mr McCutchen began his principal investing career at Sun Capital Partners. Mr. McCutchen began his career in New York City, working in the investment banking division of Citigroup. Mr. McCutchen graduated with a M.S. and B.S. in Accounting from the University of Florida. Ms. Hollis joined Park Cities in November 2017 as a Portfolio Manager. Previously, Ms. Hollis was the Chief Operating Officer of Digital Contact, an international digital marketing company, where her focus was on strategic partnerships and acquisitions. 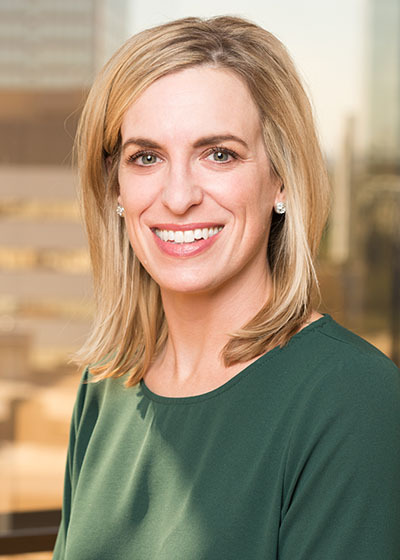 Prior to Digital Contact, Ms. Hollis founded and led a multi-strategy principal investing and consulting firm focused on opportunities in the private credit and equity markets, with an emphasis on distressed issuers of privately held debt. She began her career in the financial industry at Deutsche Bank where she was Managing Director in the Global Principal Finance and Structured Products group and a senior member of the Global Markets management team, focused on principal investments in structured credit and equity positions across asset classes. 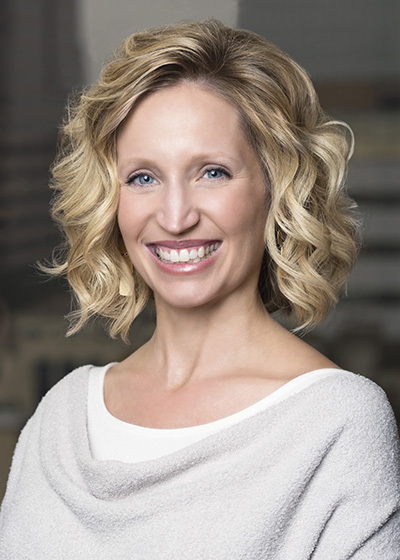 Ms. Hollis received her Juris Doctorate degree from New York University School of Law and a Bachelor of Arts degree in Philosophy from the University of Wisconsin-Madison. 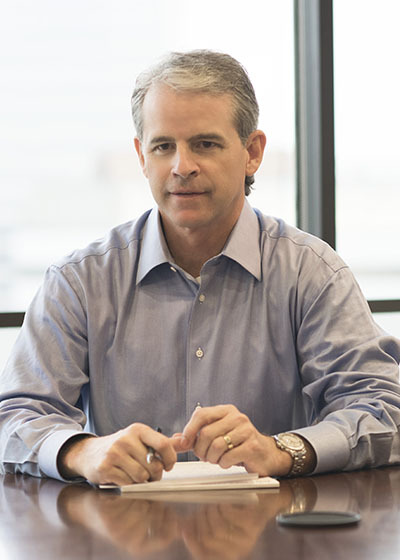 Mr. Dunev is a co-founder and Managing Partner of Park Cities and serves on the Investment Committee. Prior to organizing Park Cities in June 2017, Mr. Dunev served as a Managing Director in UBS’s Investment Banking Division, where he led the bank’s Specialty Finance efforts in the Americas. While at UBS, he was responsible for the firm’s activities in the Specialty Finance and technology-enabled lending sectors, including private and public capital raising and M&A activity. Mr. Dunev also served as the global subject matter expert on technology-enabled lending for UBS and was often called upon to assist on client transactions across the globe. Prior to UBS, Mr. Dunev was a Senior Vice President at Tegris Advisors LLC. Prior to that, he was a Vice President at Morgan Stanley and Credit Suisse. Mr. Dunev was awarded the “40 under 40” Award by The M&A Advisor in 2014 in recognition of his leadership in deal making in the Financial Services industry. Mr. Dunev received a Bachelor of Science degree and a Master of Business Administration from Boston College’s Carrol School of Business. Mr. Dunev holds FINRA Series 7 and 63 licenses (inactive). 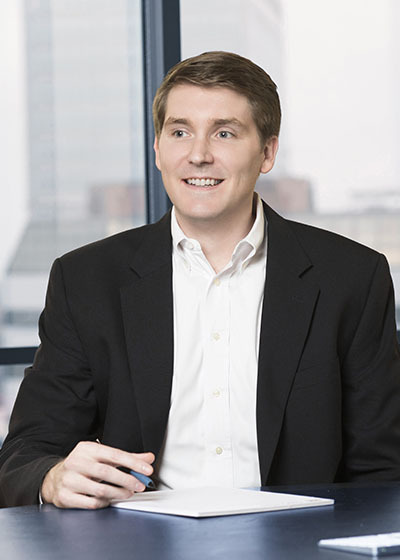 Mr. Thomas is a co-founder and Managing Partner of Park Cities and serves on the Investment Committee. 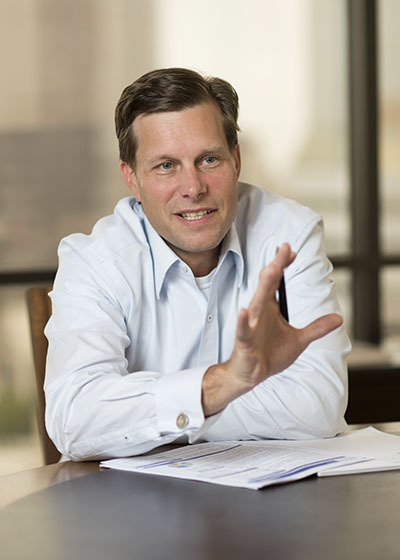 Prior to organizing Park Cities in June 2017, Mr. Thomas founded Redpoint Funding Group (“RPFG”) in 2008 and developed the firm’s asset-based, direct lending model. He currently manages its day-to-day operations. Prior to RPFG, Mr. Thomas served as the Chief Financial Officer of American Pawn Superstores from 1994 until he led the successful sale of the company to a public competitor in a series of transactions. Mr. Thomas began his career with Arthur Andersen where he was a Senior Accountant in the special services and consulting practice. His experience included mergers of regional and national banks, real estate consulting and international finance companies. 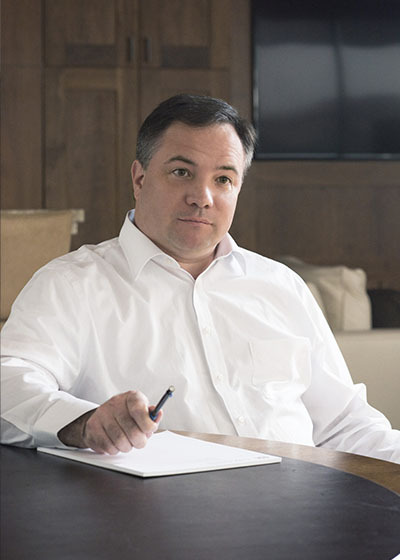 Mr. Thomas is a Certified Public Accountant in Texas and received a Bachelor of Business Administration degree in Accounting from Harding University.